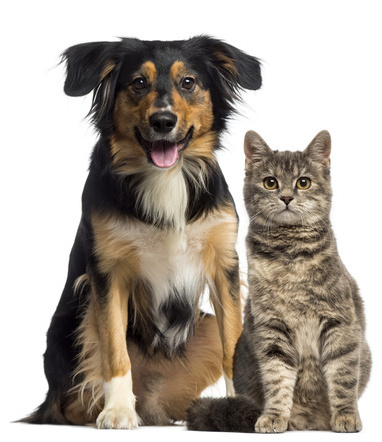 Having a dog or cat can be the most rewarding and wonderful experience but when things go wrong it can also be frustrating, time consuming and wreak havoc on your already busy life. 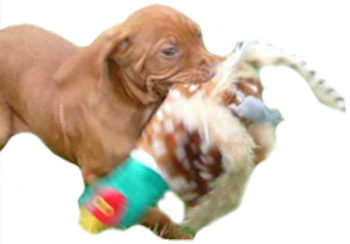 Dog training and behaviour modification or cat behaviour modification can make a world of difference. Everybody in the park offers you training ‘advice’, you’ve asked your dog walker, you’ve asked your puppy breeder, the internet is full of ‘useful’ information but you can’t see the wood for the trees. 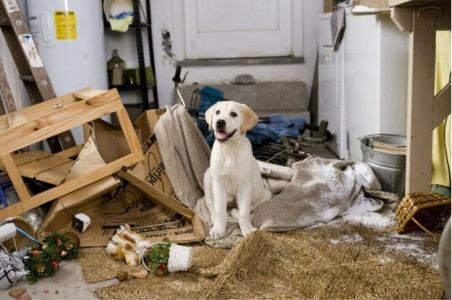 You feel overwhelmed and confused by your pet’s behaviour. Don’t worry I will bring clarity and help both you and your pet move forward in the right direction to resolving your problems. 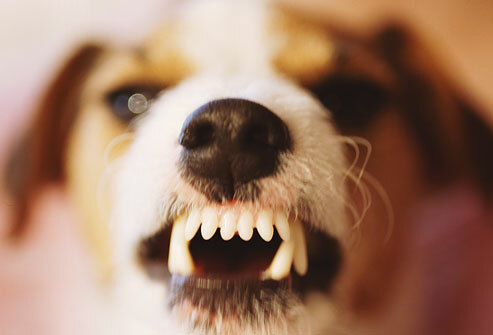 A devastating condition for dogs and owners – disrupting lives, annoying neighbours, destroying the house and even injury. 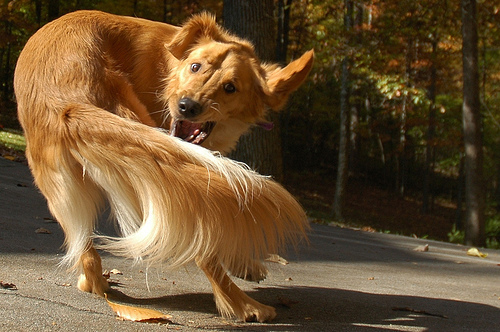 Fear not – your dog can learn to be happy alone. Living with an aggressive dog is stressful. Whether its dogs, strangers, visitors, kids, joggers, bicycles or anything else, don’t despair, I can help. 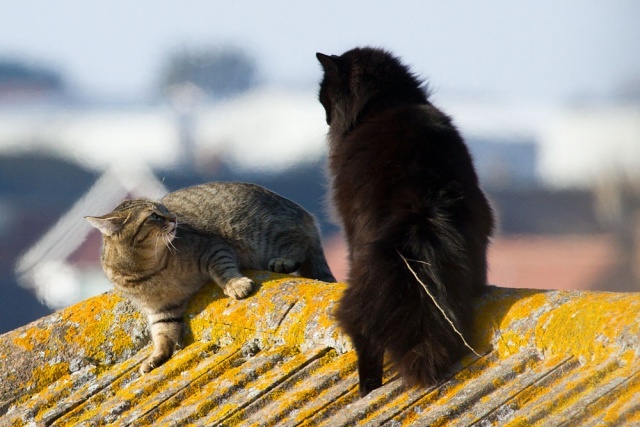 Cats can drive you to despair – peeing or pooing in the house, fighting, meowing all night. Don’t worry – I can bring you the relief you need. Whatever the problem, large or small – I can help. Click below to find out more about these problems. Chewing, nipping, barking & impossible to housetrain? Get relief from puppy madness – start your puppy off on the road to becoming a well-behaved dog. 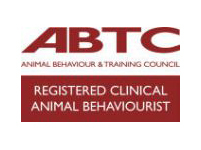 I am committed to the welfare of you and your animals – I only use the most up to date, humane and force free training & behaviour methods. Every pet and every owner is an individual. 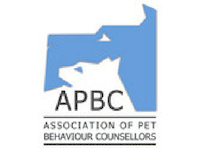 As a qualified, experienced, veterinarian recommended dog and cat behaviourist and dog trainer I look at your problem from an individual perspective and devise the most efficient and effective training plan to transform your dog or cat into a relaxed and enjoyable companion so that you and your pet can find your way back to living a peaceful and harmonious life together. 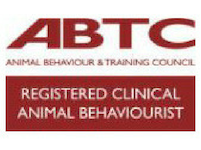 I became a cat and dog behaviourist and dog trainer after qualifying as a canine massage therapist. 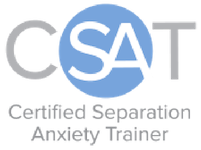 Whilst working with pets I realised that ill health was often a result of anxiety due to behavioural issues. The more owners and pets I met the more it became apparent that behavioural issues were often more common than health issues. 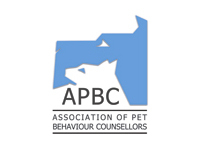 I retrained as a companion animal behaviour counsellor and has since devoted my professional life to helping humans and pets living in London and the surrounding areas resolve their problems and live together happily. 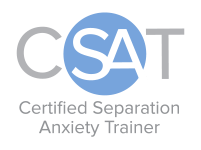 I have also developed a speciality in separation anxiety and can help dogs and their owners anywhere in the world gain relief rom this devastating condition. I could see an improvement in Fifi’s behaviour with us in the home almost within a week. 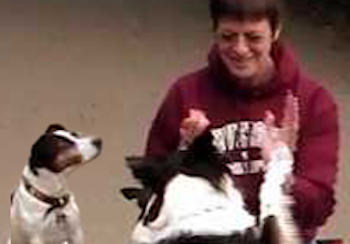 What Ingrid did for me was to give me the confidence to be able to walk Fifi again and to face my fears and hers and to deal with them … With Ingrid’s support, knowledge and experience we were able to give our dog another chance and feel safe in making that decision.